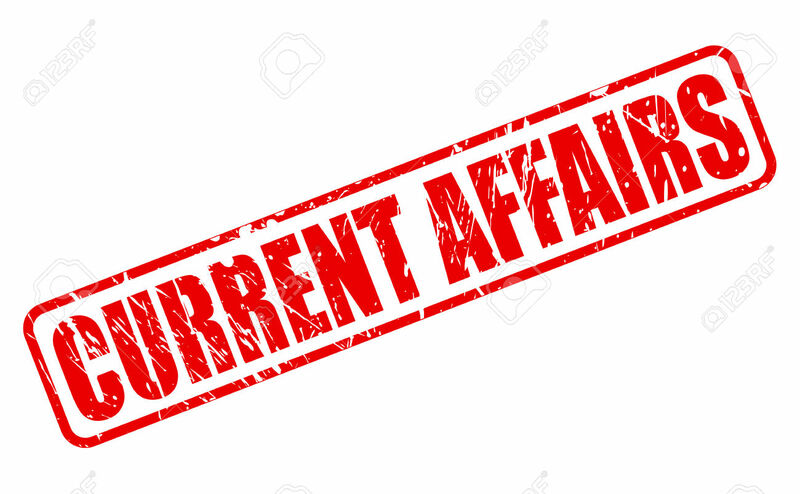 Daily Current Affairs (September 29, 2018) like many other sections is inevitable and this also helps to score in the Banking awareness , Static GK and Financial Awareness sections. Remember, Banking Awareness and Static Awareness Questions are asked from the General Awareness section. This will also help you to ride your preparations for the forthcoming exams. 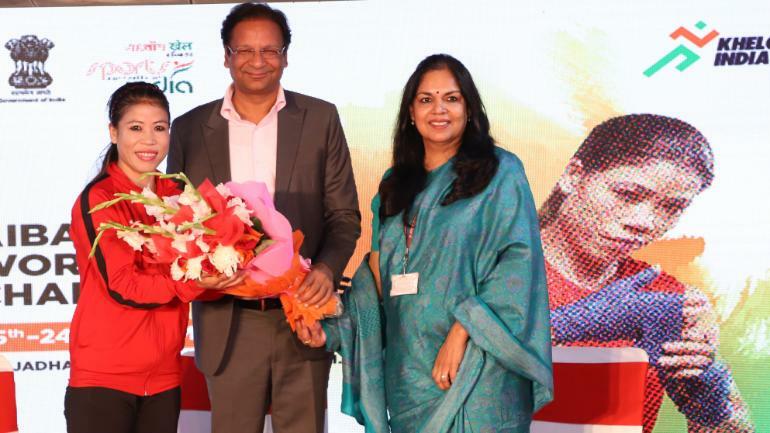 Tribes India and TRIFED under the Ministry of Tribal Affairs has launched “Punch Tantra Collection and Ms. Mary Kom as Brand Ambassador of Tribes India”. The Punch Tantra range of tribal artefacts includes handlooms and handicrafts, which are inspired and promoted by the World Boxing Champion Ms Mary Kom. The TRIFED has developed an e-commerce portal www.eshop.tribesindia.com for sale of its products. TRIFED’s sole objective is to bring about a multidimensional transformation of the tribal society. 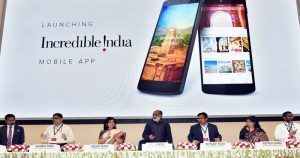 The Union KJ Alphons has presented the National Tourism Awards 2016-17 and launched the ‘Incredible India’ mobile app and the “Incredible India Tourist Facilitators Certification” programme on the occasion of World Tourism Day. The minister also announced that, India will be the host country for official World Tourism Day celebrations for the UNWTO, in 2019. The Minister for Commerce and Industry, Suresh Prabhu has approved constitution of a High Level Advisory Group (HLAG) to make recommendations in identifying opportunities and addressing challenges in the contemporary global trade scenario. 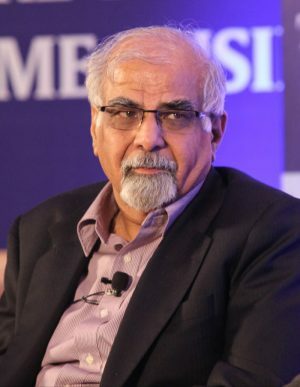 The HLAG will be headed by Surjit S. Bhalla, Director of Oxus Research and Investments. 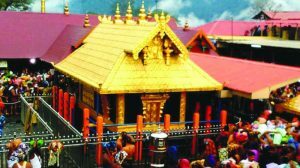 The Supreme Court has passed a rule that disallowed girls and women in the 10-50 age group can now enter the Sabarimala temple in Kerala. Chief Justice Dipak Misra-headed the Constitution bench in a 4-1 verdict. The only note of dissent came from the lone woman judge on the bench, Justice Indu Malhotra. Sabarimala in Kerala barred women aged between 10 and 50 from entering the temple. It is one of the largest Hindu pilgrimage centres visited by 50 million devotees every year. The rules which mandate the ban were listed in Kerala Hindu Places of Public Worship (Authorisation of Entry) Rules of 1965. The National Real Estate Development Council (Naredco) has signed an MoU with the Ministry of Housing and Urban Affairs for providing skill training and employment opportunities to over 2.5 lakh urban poor in the construction sector. The council will be responsible for the overall implementation, achievement of the targets and outcomes. Naredco will ensure the implementation of this initiative through training providers empanelled with the Construction Sector Skill Council (CSDCI). 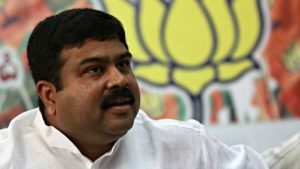 Shri Dharmendra Pradhan, Union Minister of Petroleum and Natural Gas & Skill Development and Entrepreneurship will kick off an innovative initiative in New Delhi on 1st October, 2018. It will be initiated with PSU Oil Marketing Companies (OMCs ,i.e. IOC, BPCL and HPCL) inviting Expression of Interest (EoI) from potential entrepreneurs to set up Compressed Bio-Gas (CBG) production plants and make available CBG in the market for use in automotive fuels. The CEO of NITI Aayog, Amitabh Kant and United Nations Resident Coordinator in India, Yuri Afanasiev, signed the Government of India-United Nations Sustainable Development Framework (UNSDF) for 2018-2022. The Union Cabinet chaired by Prime Minister Narendra Modi approved agreements between India and Uzbekistan for cooperation in various sectors, including tourism, pharmaceuticals and trade. 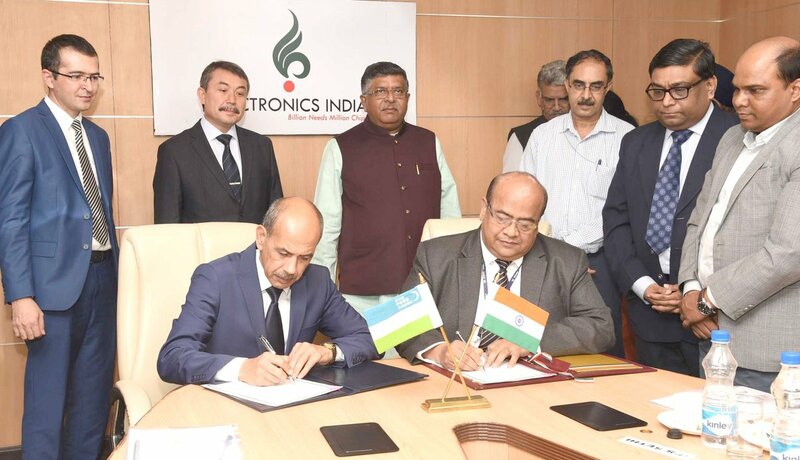 Firstly, Agreement between National Informatics Centre (NIC), India and e-Government System development centre of the Ministry for Development of Information Technologies and Communications of Uzbekistan for strengthening e-Governance cooperation. Second, Declaration of Intent between CDAC, India and Tashkent University of Information Technologies, Uzbekistan for cooperation in the area of capacity building in ICT sector. 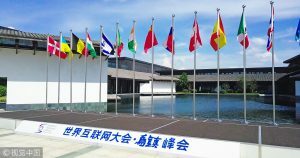 China will hold the fifth World Internet Conference (WIC) in its river town of Wuzhen in November. This year’s WIC will be held in China’s Zhejiang province under the theme of “creating a digital world for mutual trust and collective governance — towards a community with a shared future in cyberspace”. 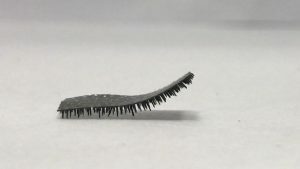 Scientists have developed a tiny, soft robot with caterpillar-like legs that can carry heavy loads and could be used to deliver drugs in the human body. The robot developed by researchers from the City University of Hong Kong (CityU) can move efficiently inside surfaces within the body lined with, or entirely immersed in, body fluids such as blood or mucus. The robot is fabricated with a silicon material and embedded with magnetic particles which enables it to be remotely controlled by applying electromagnetic force. 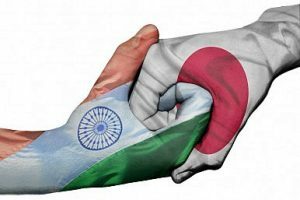 India has signed two loan agreements with Japan for construction of a Metro project in Kolkata and a high-speed rail project between Mumbai and Ahmedabad. 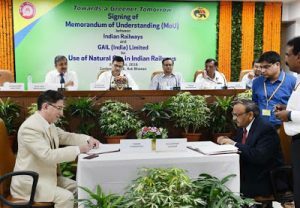 As per the agreements, the Japan International Cooperation Agency would provide a loan worth Rs 5,591 crore for construction of Mumbai-Ahmedabad high-speed rail project and another worth Rs 1,619 crore for Kolkata East-West Metro project. In Nepal, the famous Indra Jatra festival began and it is being celebrated in Kathmandu with gaiety and religious fervor. 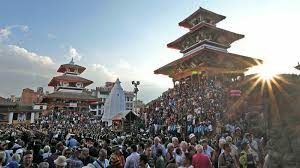 The eight-day long Indra Jatra festival falls in September and is one of the most exciting and revered festivals of the Newari community of the Kathmandu Valley. This also marks the beginning of a month-long festival season of autumn. President Bidya Devi Bhandari and thousands of people attended the Jatra celebrations. 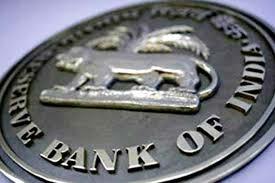 The Reserve Bank of India (RBI) has barred Bandhan Bank from opening new branches, and also ordered freezing of the bank’s CEO salary over failure to stick to shareholding rules. The Bank was not able to bring down the shareholding of Non Operative Financial Holding Company (NOFHC) to 40 percent as required under the licensing condition. 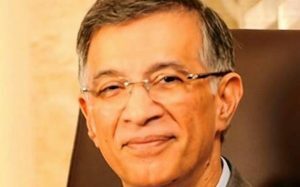 It has 937 branches in parts of the country.Headquartered in Kolkata, Bandhan, which started as a micro-finance company in 2001, received banking licence by Reserve Bank of India in 2014. The bank operational in 2015. 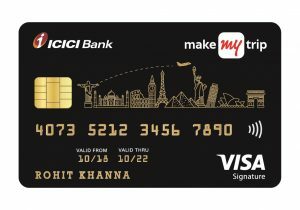 ICICI Bank has partnered with MakeMyTrip, the country’s leading online travel company, to launch a range of co-branded credit cards tailor-made to suit the aspirations of the rapidly expanding segment of travel enthusiasts in the country. As part of the agreement, ICICI Bank will offer two types of credit card – MakeMyTrip ICICI Bank Platinum Credit Card and MakeMyTrip ICICI Bank Signature Credit Card. The cards provide customers attractive lifestyle privileges as well as the opportunity to convert their daily spends on the card to MakeMyTrip ‘MyCash’, the reward currency of the travel portal. The board of directors of the Asian Development Bank (ADB) has approved a USD 150 million loan to establish the first multi-skills park in India. The skills park is to be equipped with international training facilities to enhance the quality of Madhya Pradesh’s technical and vocational education and training (TVET) system. 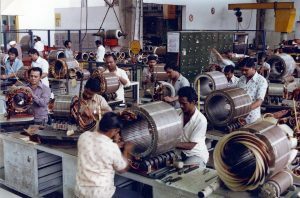 It will create a more skilled workforce that meets the labour market needs of the state. ADB will also administer a USD 2 million technical assistance grant from the Japan Fund for Poverty Reduction, financed by the Government of Japan. This new flagship Global Skills Park (GSP) campus will be established in state capital Bhopal from where about 20,000 people are expected to be benefited. 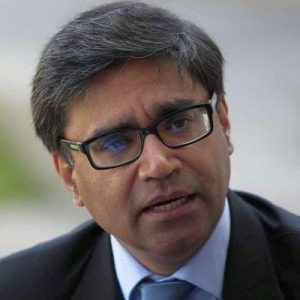 Senior diplomat Vikram Misri has been appointed as India’s next ambassador to China. He will replace Gautam Bambawale. Misri, a 1989-batch India Foreign Service (IFS) officer, is presently serving as Indian envoy in Myanmar. 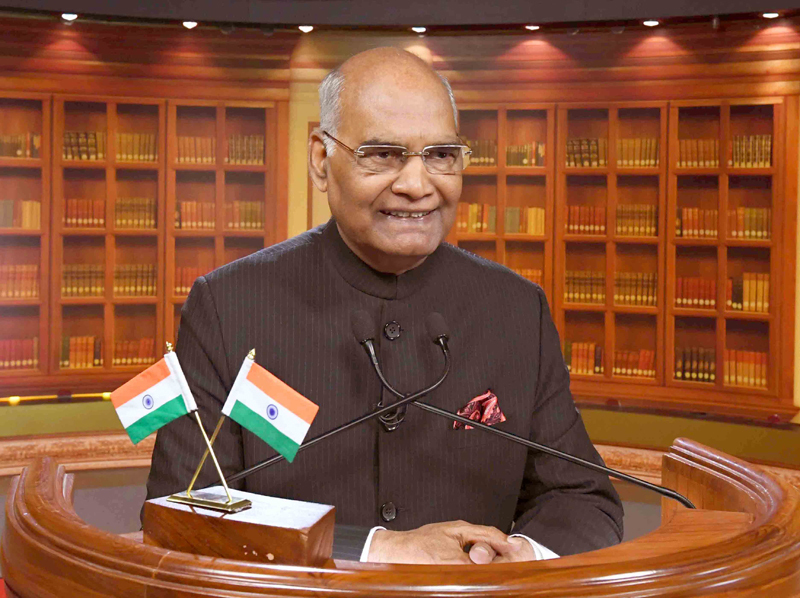 He has served in various Indian Missions in Europe, Africa, Asia and North America. Misri had taken charge as India’s Ambassador to Myanmar on August 31, 2016. 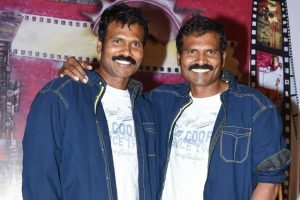 The Maharashtra government’s prestigious ‘Lata Mangeshkar Award’ for 2018 will be conferred on Vijay Patil, of the music director duo Raam-Laxman. The annual award is declared on the birthday (September 28) of the legendary singer, Bharat Ratna Lata Mangeshkar. Patil, the surviving partner Laxman of the famous Raam-Laxman team, shall be honoured with a cash prize of Rs 500,000, citation and a trophy. The Vice President of India Shri M. Venkaiah Naidu will confer the “Vayoshreshtha Samman-2018” on the eminent senior citizens and institutions in recognition of their services towards the cause of the elderly persons on the occasion of ‘International Day of older Persons’. International Day of Older Persons is celebrated every year on 1stOctober since the year 2005.Vayoshreshtha Samman is a Scheme of National Awards instituted by the Ministry of Social Justice & Empowerment. The Awards are given to institutions/organisations/individuals from any part of the country.Totally 13 awards will be given in different categories. 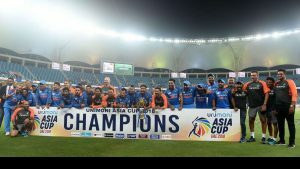 India has defeated Bangladesh to win the Unimoni Asia Cup Title 2018. This was the second successive Asia Cup final where India took on Bangladesh. Overall, this was India’s seventh Asia Cup triumph. Liton Das was the Player Of The Match and Shikhar Dhawan was declared as the Player Of The Series. 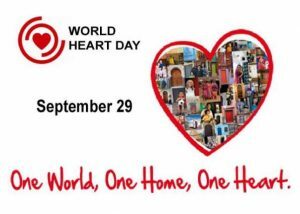 World Heart Day is marked every year on September 29. 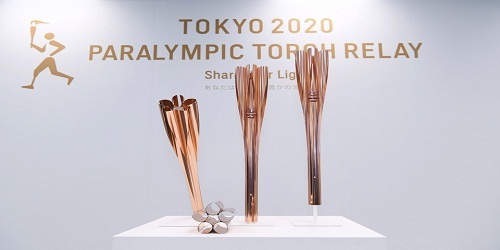 It aims to raise awareness about cardiovascular disease, including stroke and heart attack, across the globe. It was launched in 2000 by the World Heart Federation as an annual event. Errors Cleared. 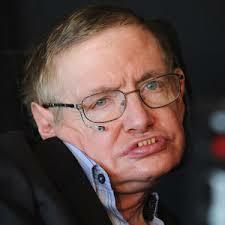 No you can attend sir.